I need a new way in which to excel in life. So I am learning the harmonica, because the harmonica is more romantic and versatile than the Jew’s harp. 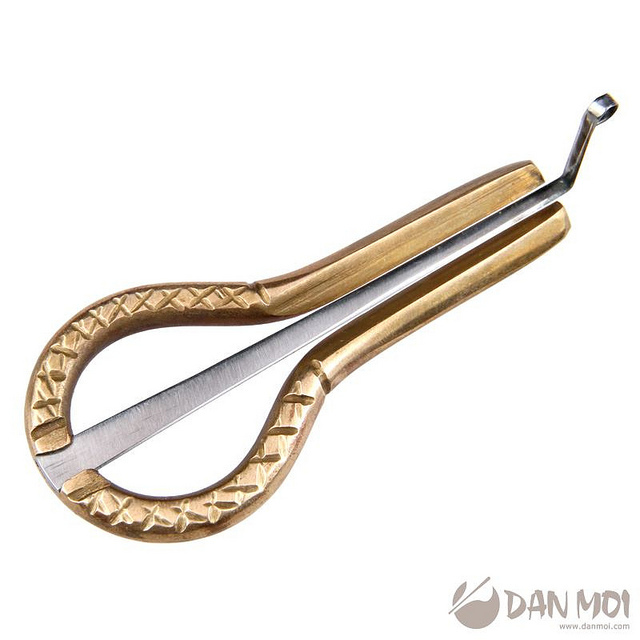 Historical side note: “Jew’s harp” is apparently the actual official name of this elegantly nonsensical instrument. It is not just a slur conjured up and passed on to me by my hillbilly ancestors. The thingamajiggy consists of a metal frame that you clamp between your teeth, and a metal reed that twangs severely enough to frighten banjo people. I have my grandpa’s old Jew’s harp, and as best I can tell, it is designed to make a single note over and over again, until it necessitates dental surgery. So why the harmonica? My reasoning is sound and simple. Harmonica is the instrument for aspiring musicians who lack dexterity, formal training, ears, or any ability whatsoever. You do not even need teeth, should you be a former Jew’s harpist. You inhale; you exhale. Literally the only qualification for becoming a harmonicist is that you are medically alive. Also, I already own a harmonica from when my parents were too inexperienced not to give tone-deaf children noise-making devices. I used to honk on that thing and wonder how come I did not quite sound like a freight train, or at least like Bob Dylan. In those days, I was naïve to the ways of music. Now, I am fully cognizant of the fact that the musical term “key” makes zero sense. 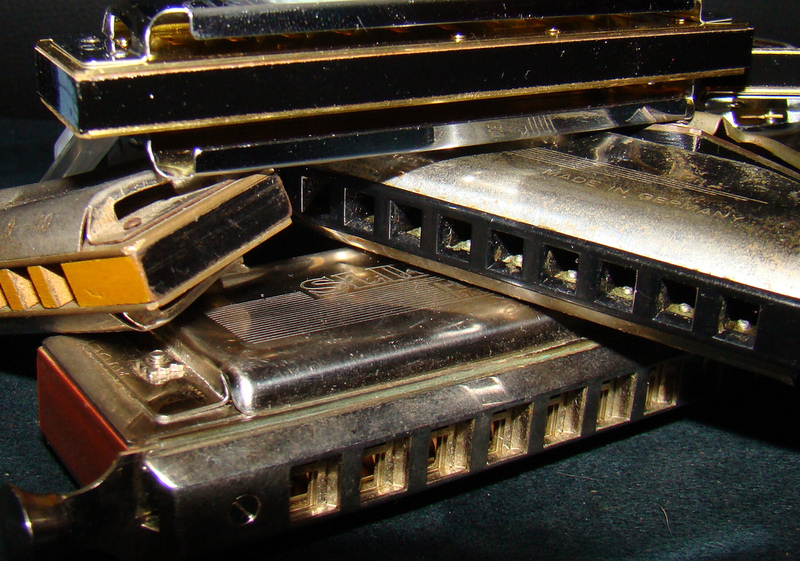 This term is relevant because harmonicas come in a variety of distinct keys. Keys sound so simple because they bear single letter names, such as “D” or “W.” One would think one would understand keys if one could recite the alphabet, which one can, thank you very much. You know “Oh! Susanna.” Everyone knows “Oh! Susanna,” the classic Americana song about a man traveling from Alabama to Louisiana with a banjo in order to woo and/or soothe a woman. The song is vague on how she felt about the banjo; it’s entirely plausible that she broke that banjo over his blasted knee. Nothing easier, huh? That is my kind of challenge. Historical side note #2: This free “pocket piano” booklet, which I’m certain was vetted by the Smithsonian for historical accuracy, informs me that I have joined “one of the largest ‘fan clubs’ in the world.” Who else is in this fan club? None other than Abraham Lincoln, Dwight D. Eisenhower, and—hold onto yer butts—Calvin Coolidge. What this roster tells me is that, if I excel at tickling my pocket ivories, I will still amount to nothing unless I become President. Anyway. Using a system of arrows to indicate breathing, the booklet demonstrates how to wheeze through “Oh! Susanna.” I rocked the verse, a musical slang term for the part of a song everyone mumbles through because they don’t know all the words. Then I really let ’er rip for that famous chorus. Huh. I tapped my spit out of the harmonica and tried again. The takeaway is that one missing note is not important. 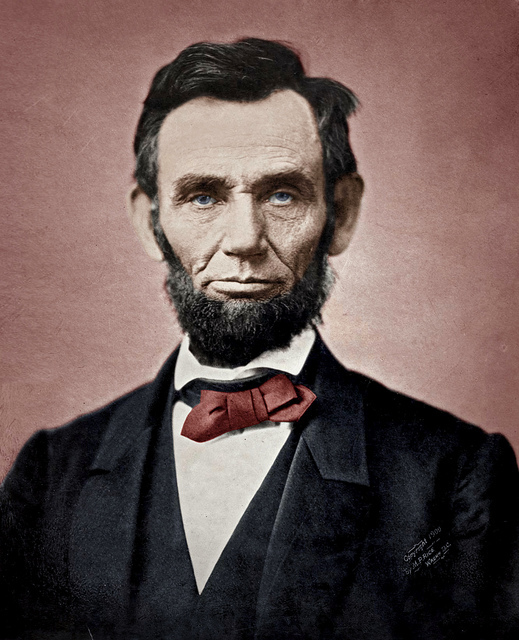 What is important is that, if anyone commits a crime locally due to overexposure to “Oh! Susanna,” I know nothing. Also, it’s inspiring that I persevered at learning a new skill. I am living proof positive that if you work at something long enough and hard enough, you can give up on it without any shame. This Fool’s Gold originally appeared in The Durango Telegraph and The KC Post.